I very much hope you are able to help me. 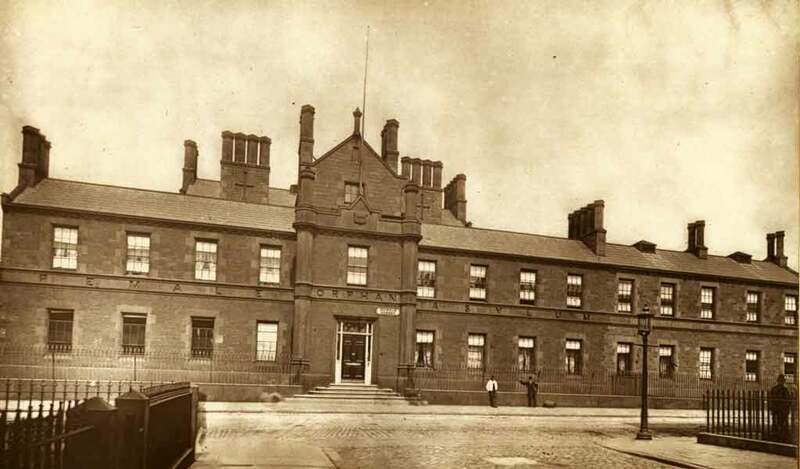 I have discovered a reference to a relative in 1858 who was resident a the Liverpool Female Orphan Asylum. I cannot find where this institution was situatied or where the records as currently held. I would be very grateful for any assistance you may be able to offer.